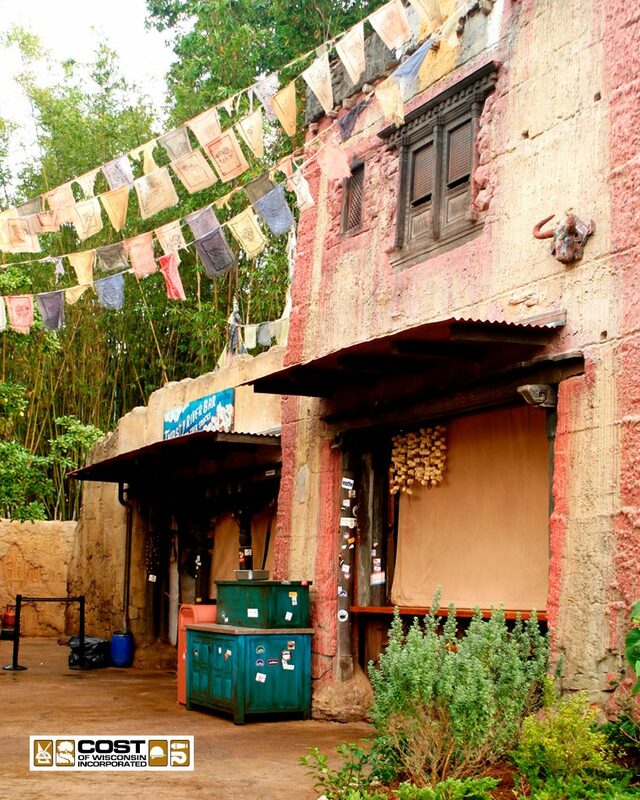 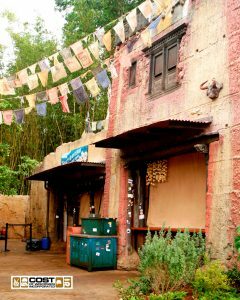 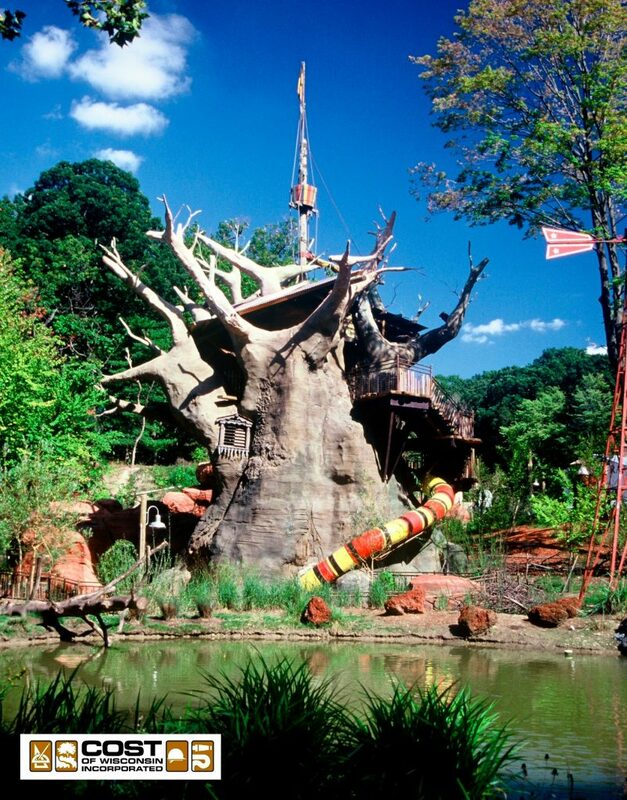 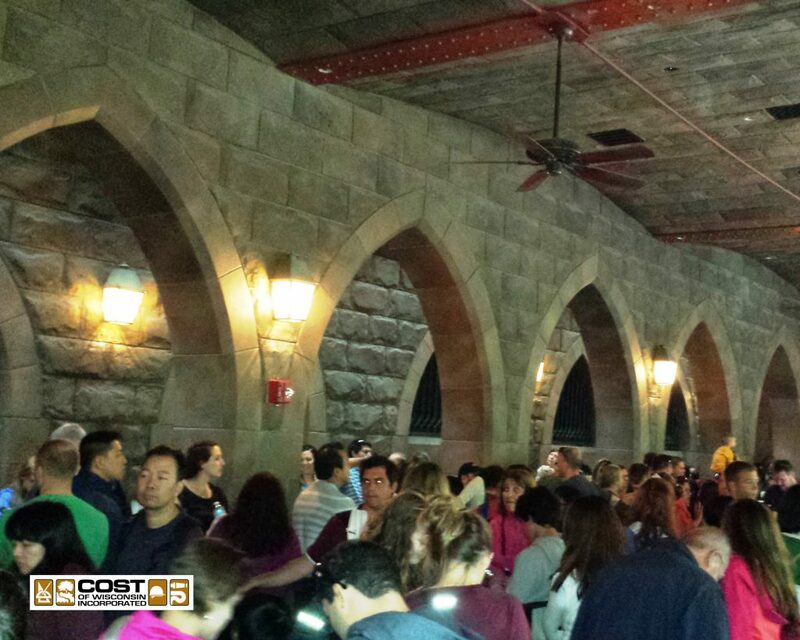 The gallery of photos is an overview of our work at theme parks. 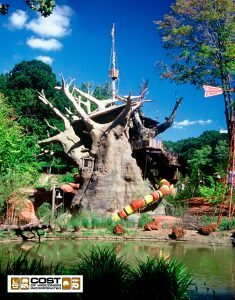 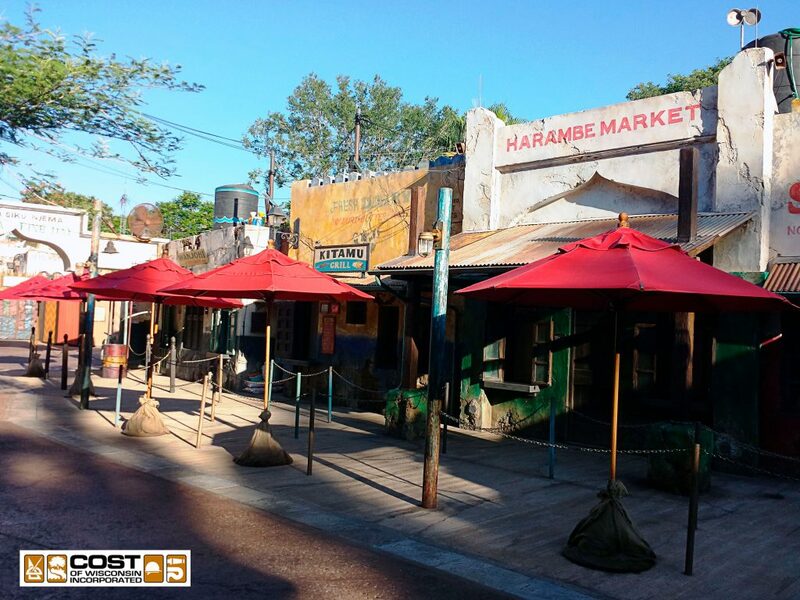 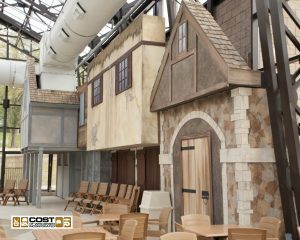 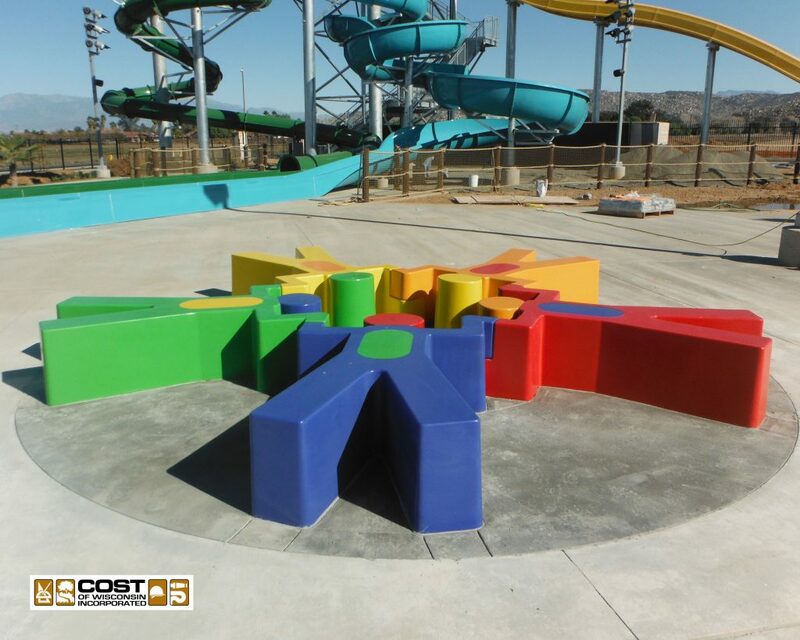 These projects represent work we perform in all types of materials and construction disciplines, providing our clients with a single source solution to meet their theme park environment needs. 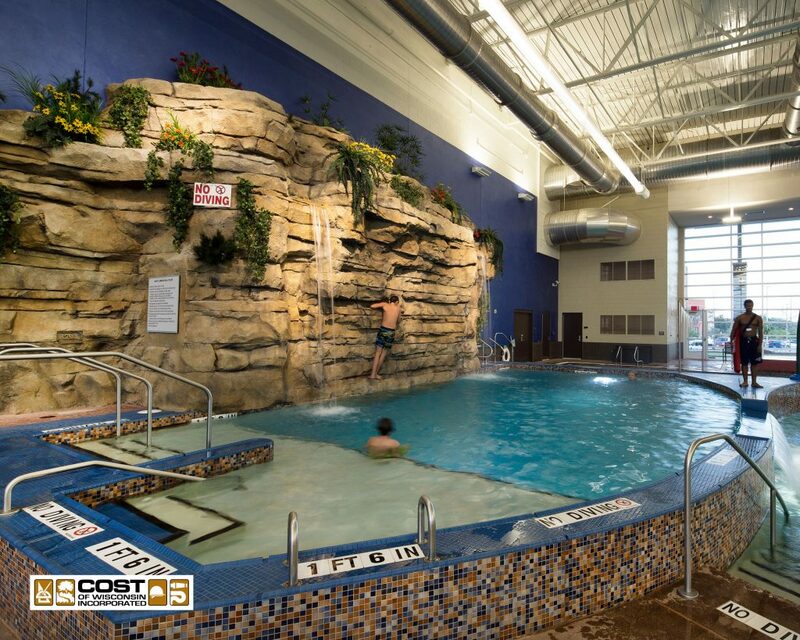 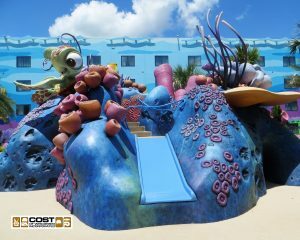 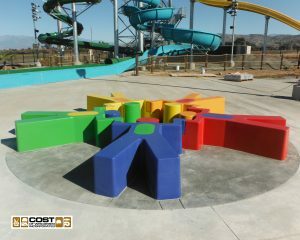 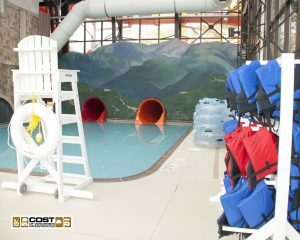 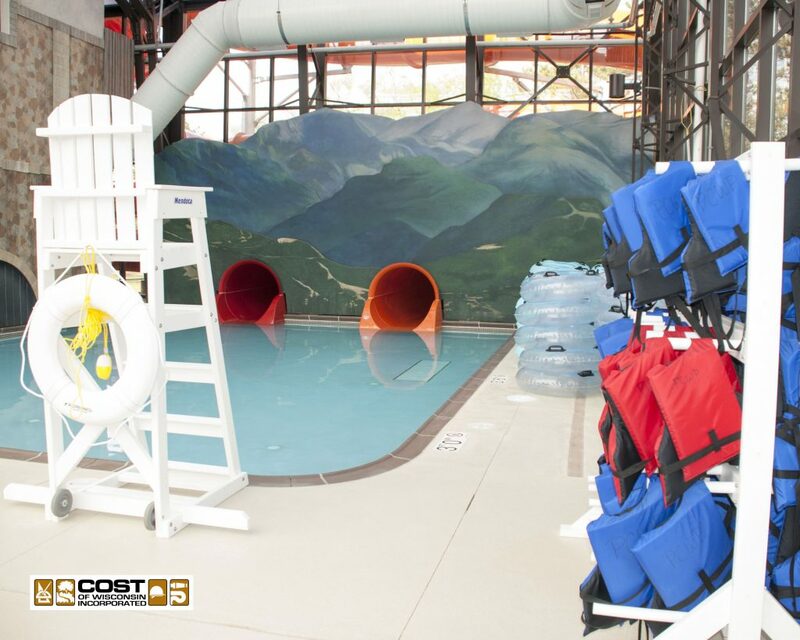 Next, also see this gallery of photos showing our work at resorts, hotels and indoor water parks.